Since his first piano lessons at the age of 7, Stéphane Orlando has been composing and improvising music. He began studying at the Royal Conservatory of Mons (Conservatoire Royal de Mons) at the age of 15. After having studied piano, music writing and analysis, he won first prizes in counterpoint and then fugue at the Royal Conservatory of Brussels (Koninklijk Conservatorium van Brussel). 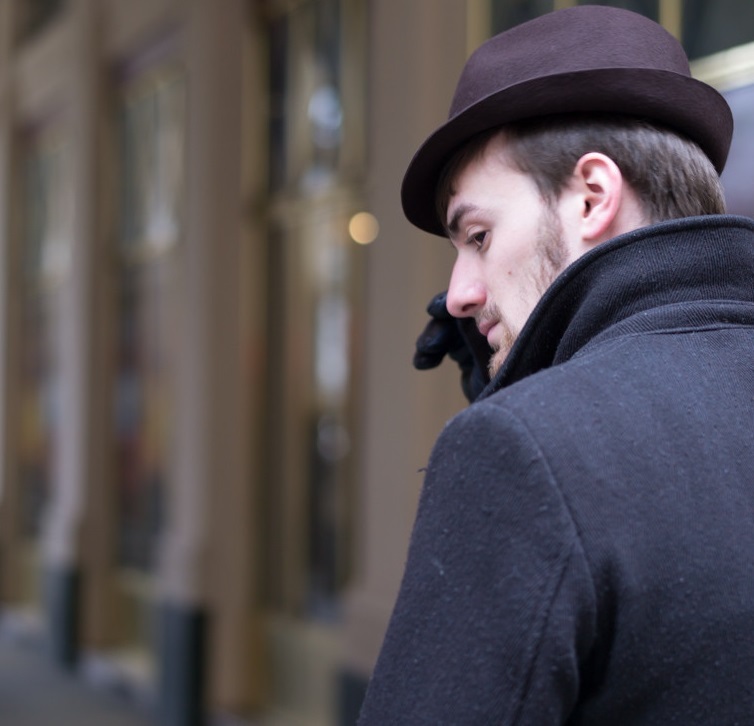 During this period, he also studied musicology at the Free University of Brussels (Université Libre de Bruxelles). In November of 2001, he became an improviser at the Royal Film Archive of Belgium (Cinematek), providing accompaniment for over 500 silent films. 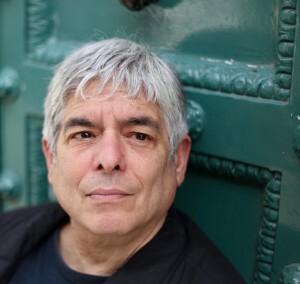 Former President of the Belgian Society for Musical Analysis and President of the Belgian Composers Forum, he is also one of the creators of the BSCG, the Belgian Screen Composers Guild. Stéphane Orlando divides his time between music composition, his improvised concerts, and the teaching of composition, improvisation, piano, music history and computer music. 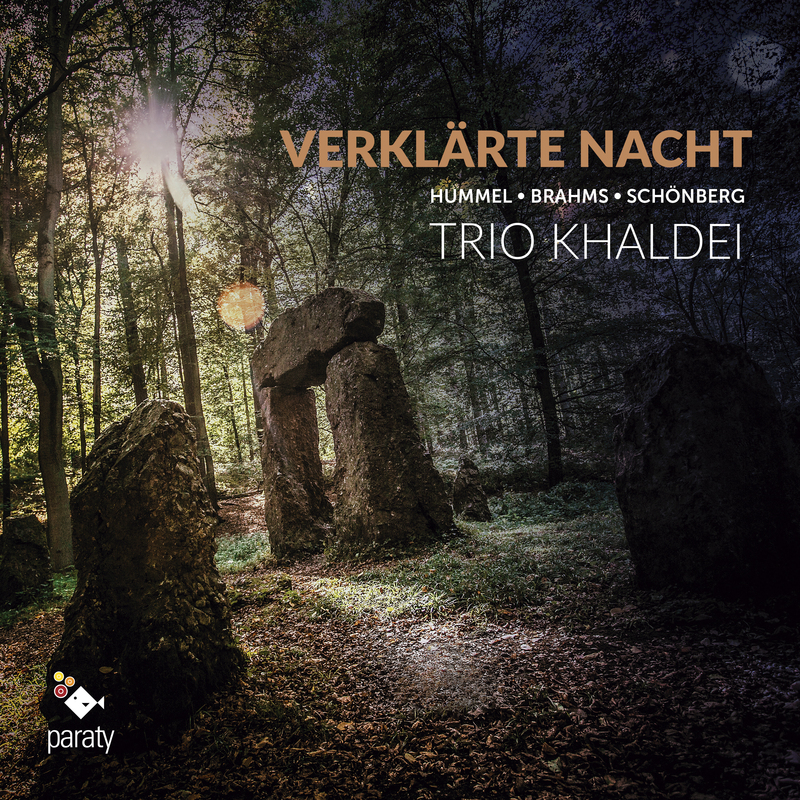 The Khaldei Trio brings together Barbara Baltussen (piano), Pieter Jansen (violin) and Francis Mourey (cello), three musicians with a passion for chamber music and, more speci cally, the unique sonority of the piano trio. Since its rst concert in 2011, the Khaldei Trio has developed from a young, promising ensemble to a crowd favourite on Belgium’s biggest stages. In 2013, the trio was one of the six ensembles nominated for the rst edition of the Supernova competition. 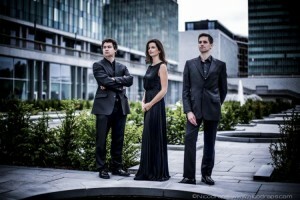 Over the last few years, the trio has performed in many cultural centres throughout the country, in prestigious venues such as the Centre for Fine Arts (Brussels), AMUZ (Antwerp), De Bijloke (Ghent) and the Concertgebouw in Bruges, as well as at numerous festivals in Belgium and abroad, including the Ghent Festival of Flanders, Festival 20/21, En avant Mars, the Spectrum Festival (Slovenia) and the Arsana Festival (Slovenia). The trio has also recorded for Belgian stations Canvas (television) and Klara (radio) and the Slovenian National Radio. 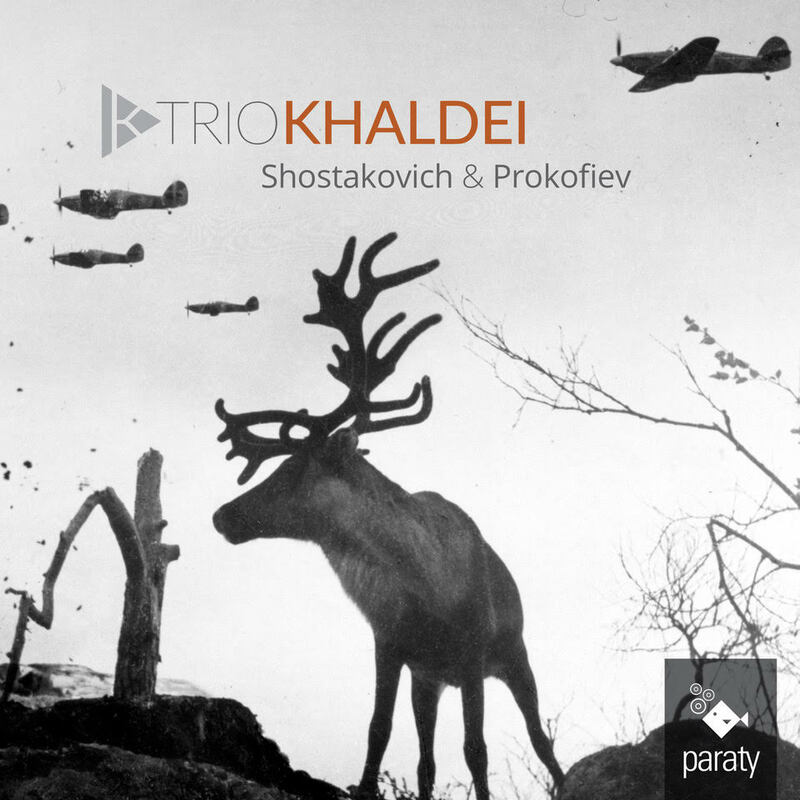 The Khaldei Trio has a particular a nity for Russian music from the rst half of the 20th Century, especially music by Shostakovich. The trio’s namesake, Evgueni Khaldei, was o cial photographer of the Stalin regime, and created striking portraits of all the great Russian artists of the time. The search for truth, authenticity and the nuances brought by this photographer to di cult moments throughout his life are a great source of inspiration for the trio. The Khaldei Trio likes to bring together music from times past and present in its programs, introducing the public to music by lesser-known composers as well as the great masters. The program Debuts o ers trios by Gaspar Cassadó and Gillis Sacré together with Shostakovich and Sibelius. In the program WWI, Debussy’s sonatas and Ravel’s masterly trio accompany a magni cent trio by Enesco. Belgian music also occupies a special place in the Khaldei Trio’s repertoire. Works by Jongen, Celis, Van Landeghem and Brewaeys are to be found on the trio’s music stands. In March 2015, as part of the two concerts that the trio gave during the En Avant Mars festival in De Bijloke (Ghent), the trio played an entirely Belgian program, in which works by Buckinckx and Swerts featured alongside premières of works by Ruben De Gheselle, Mirek Coutigny and Gillis Sacré. 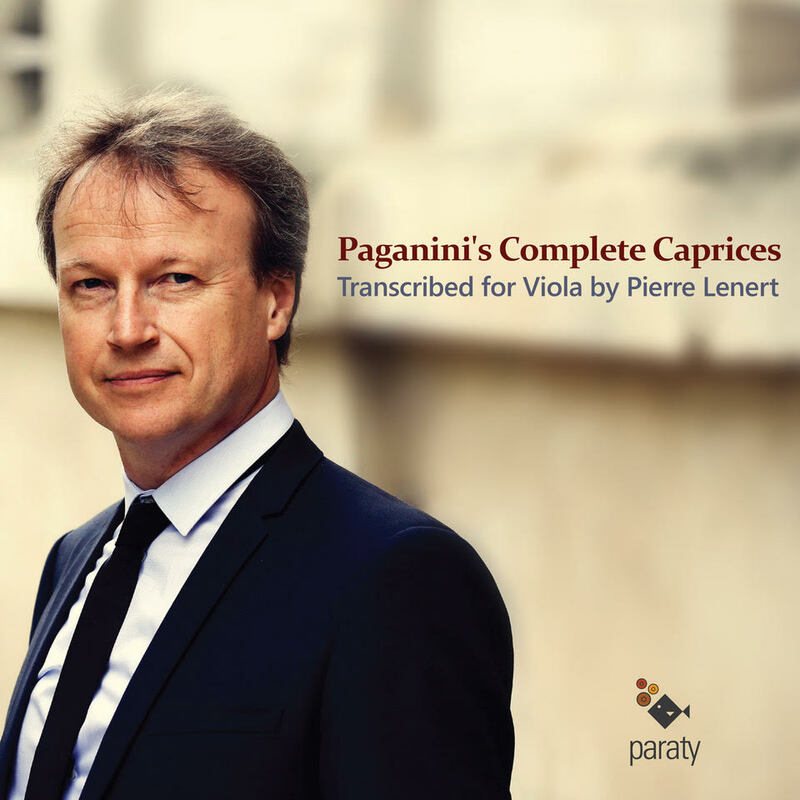 Robin Pharo studied the viola da gamba with Jean Louis Charbonnier, Caroline Howald, Ariane Maurette and Christophe Coin, at the Music and Dance’s National Conservatory of Paris. 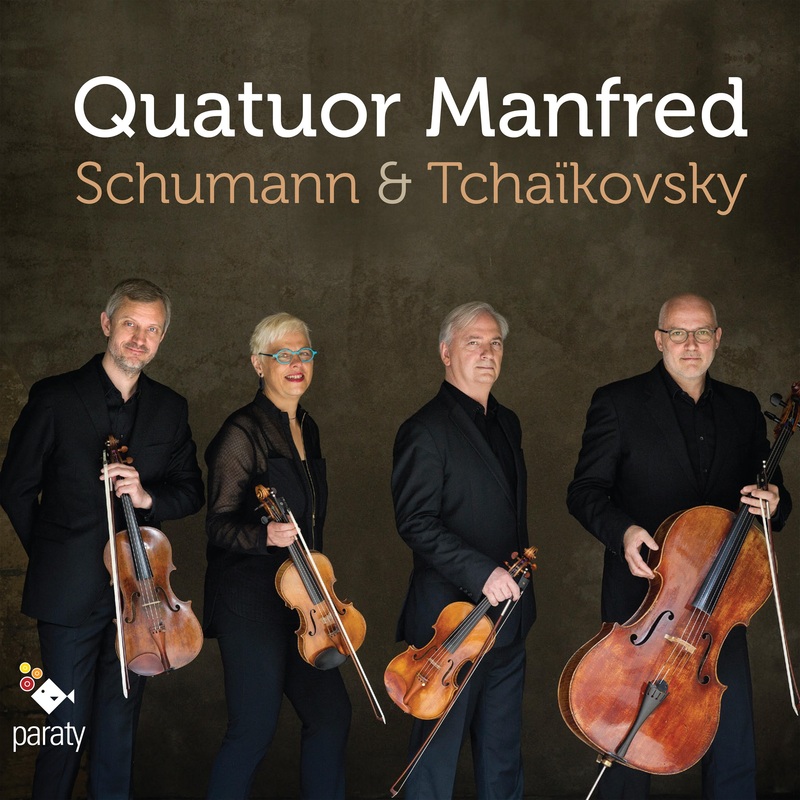 He is a founder member of the Quartet Nevermind with whom he won the third prize and the special festival prize at the Van Wassenaer competition in Utrecht. In 2015, Nevermind has been invited to play all over Europe, in Iceland and USA and has recorded with Alpha Classic Label. 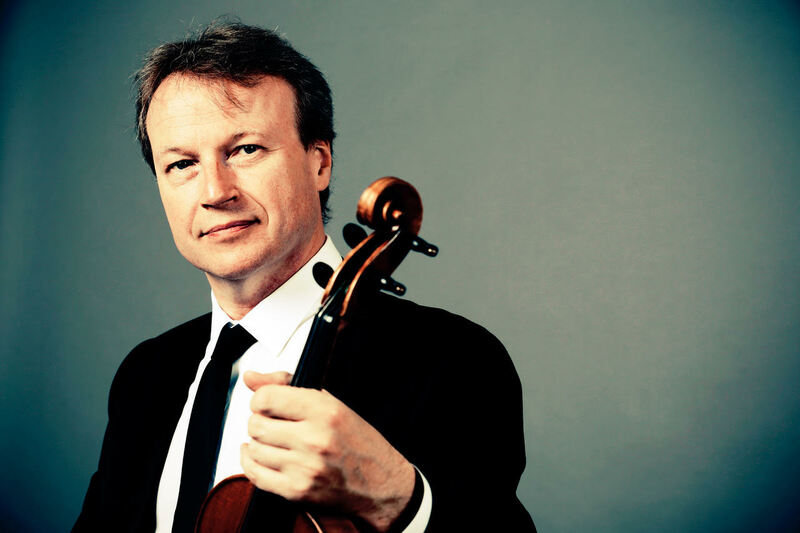 He has already worked with conductors such as Sigiswald Kuijken, Paul Agnew and Olivier Schneebeli. He played with the actor Benjamin Lazar in the show L’Autre Monde ou les états et Empires de la lune and has been engaged in numerous early music bands such as La Grande Ecurie et la Chambre du Roy (Jean-Claude Malgoire), L’Ensemble La Rêveuse (Florence Bolton and Benjamin Perrot), L’Ensemble Desmarest (Ronan Khalil), L’Ensemble Gilles Binchois (Dominique Vellard), Le Chœur de Chambre de Namur, La Capella Mediterranea (Leonardo Garcia Alarcon ), L’Achéron (François Joubert-Caillet), l’Ensemble La Tempête (Simon-Pierre Bestion de Camboulas), Vox Luminis (Lionel Meunier)etc. 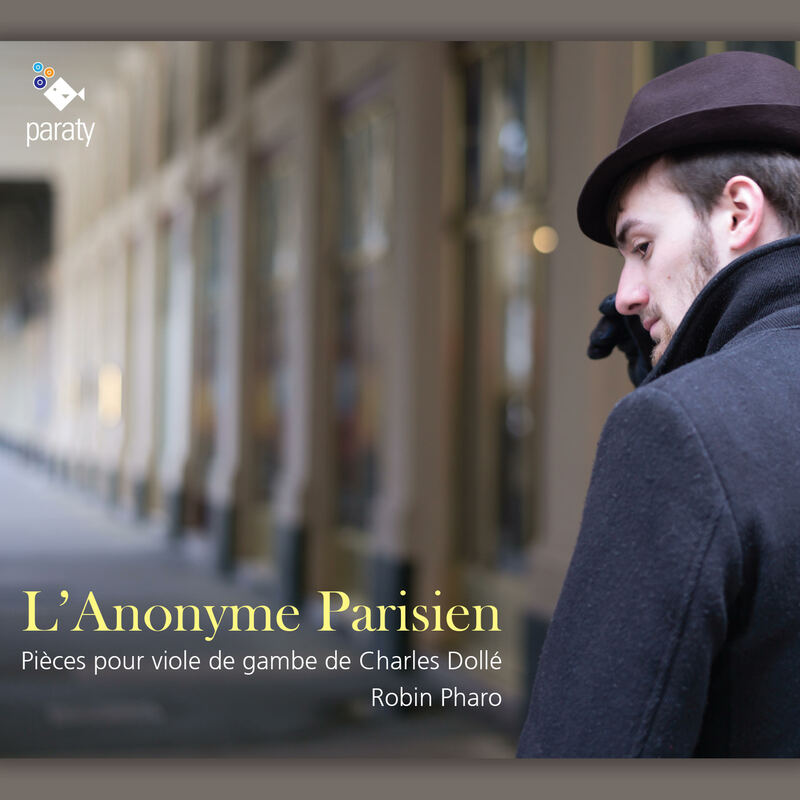 … Passionate by the inventive music and the unlimited possibilities of the viola da gamba, Robin Pharo worked with Jazz band such as The Jungles Key and Note Forget the Project. 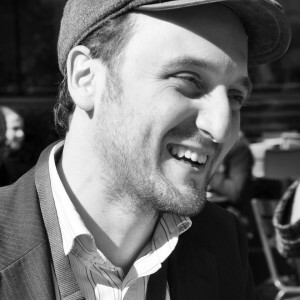 He collaborates with the choregrapher Thierry Thieu Niang and composes the music of the show Au Cœur, programmed at the festival d’Avignon, in 2016. 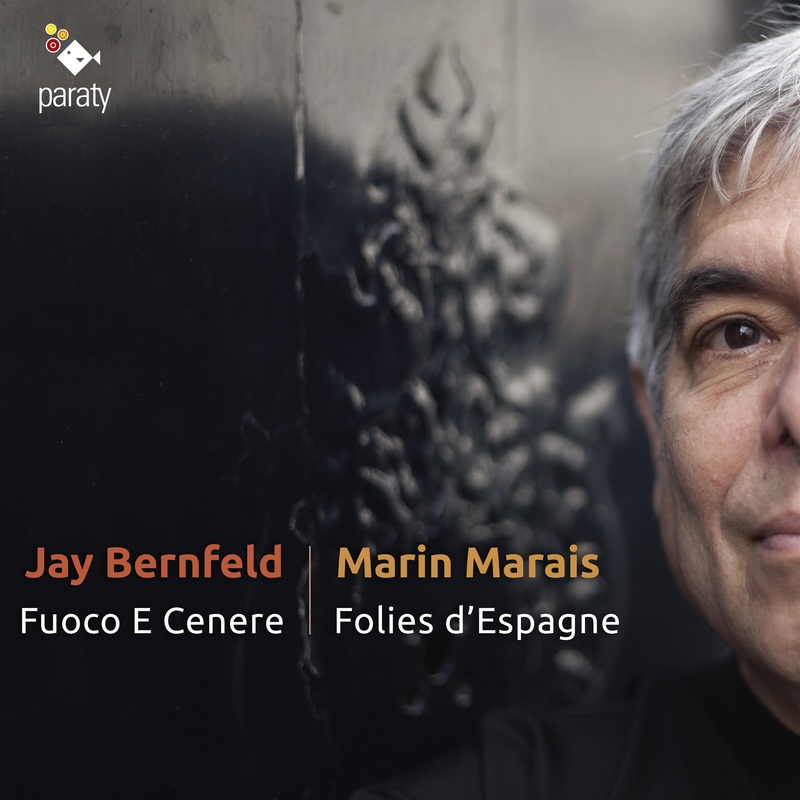 He works presently with contemporary composers such as Philippe Hersant (with whom he creates Hypnos), Rika Suzuki, Yassen Vodenitcharov and Jean-Marc Chouvel (with whom he creates Les Trois ailes du papillon). He also loves improvising in different styles, and in April 2012, he’s invited to accompany Bobby McFerrin, on the stage of Châtelet theater, in Paris. 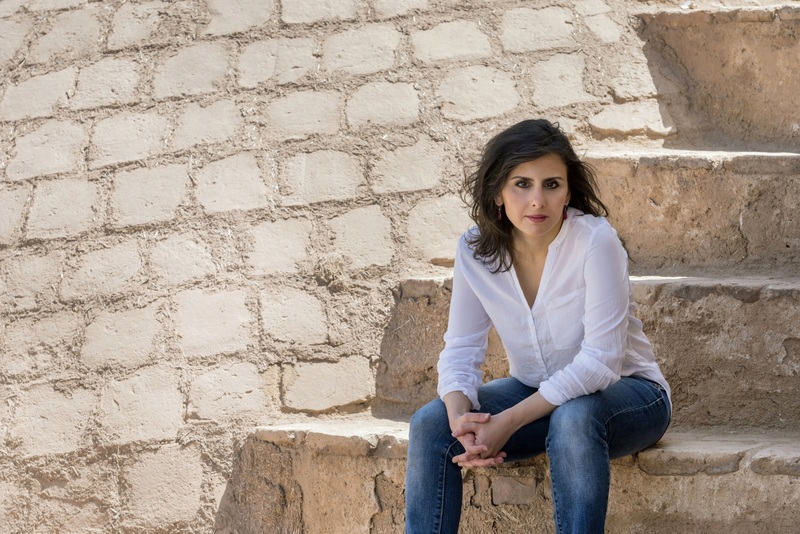 For many years, Iranian pianist Layla Ramezan has been searching for and creating links between her Persian heritage and the contemporary music that is a part of her daily life. As a concert pianist, Layla performs regularly in France and Switzerland, as well as in many places further afield. 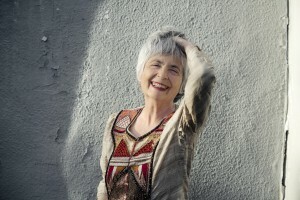 She has recently appeared in recitals at the Collège des Bernadins in Paris, Carnegie-Mellon University in Pittsburgh, Victoria Hall in Geneva, Royal Irish Academy in Dublin, Aga Kahn Museum in Toronto, Roodaki Hall in Tehran, Hafez Hall in Shiraz, and at major festivals such as the Athénéennes in Geneva, the Schubertiade in Sion and the Alba Music Festival in Italy. Her concerts have been broadcast on Radio France, RFI, Radio Suisse Romande, NPO Radio Netherlands and CBC Radio Canada. 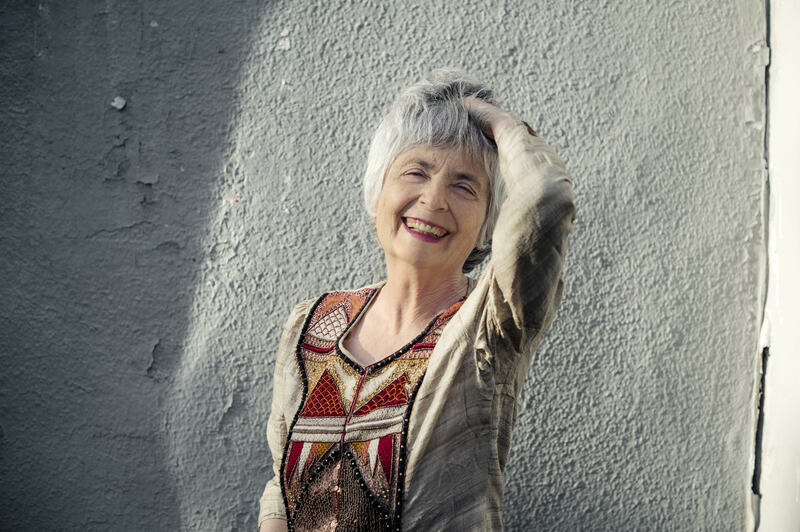 Along with her solo projects, Layla has had the privilege to work with many prominent musicians such as William Blank, Helmut Deutsch, Jean-Claude Pennetier and Philippe Albera and has performed with Jean-Marc Luisada, Eliane Reyes, Christophe Beau, Brigitte Balleys and Trio Chemirani . 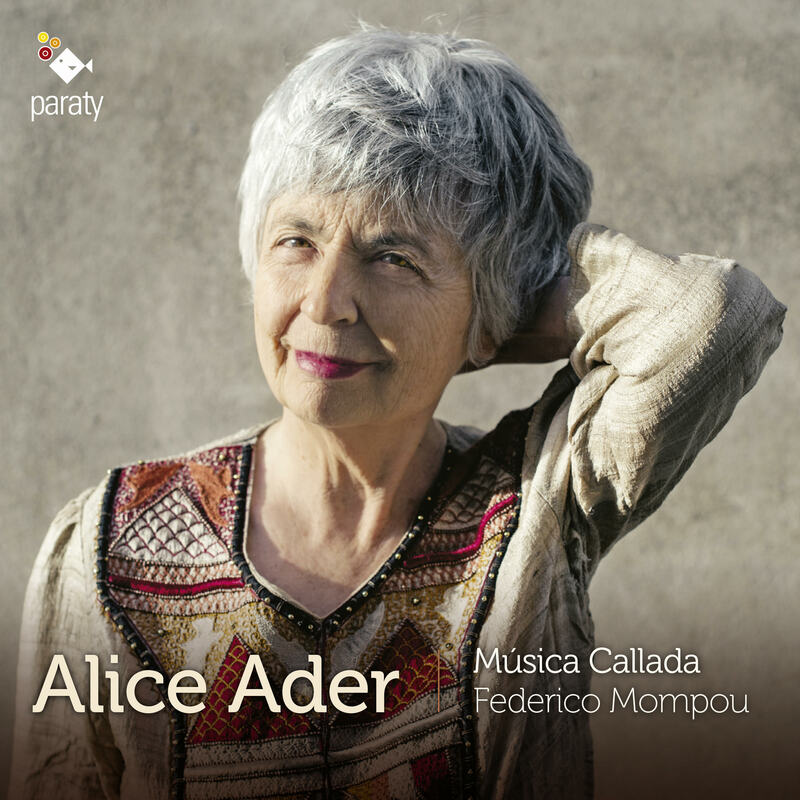 She has also worked closely with composers such as Tristan Murail, Luis Naon, Nicolas Bolens and Michael Jarrell. As the pianist in the contemporary music ensemble “Matka” which is based in Geneva, she is the driving force behind several intercultural musical projects, bringing together Iranian, French, Swiss and American composers for global conferences, residencies and concerts. Layla was a member of the jury for the tenth edition of the Youth National Festival of Music in Tehran. She is a founder and the Artistic Director of the Barbad Piano Prize in Shiraz, Iran. As well as her interest in promoting her own cultural heritage, she has played for the United Nations in Geneva for a special event to raise awareness of violence against women organized by ten African ambassadors. 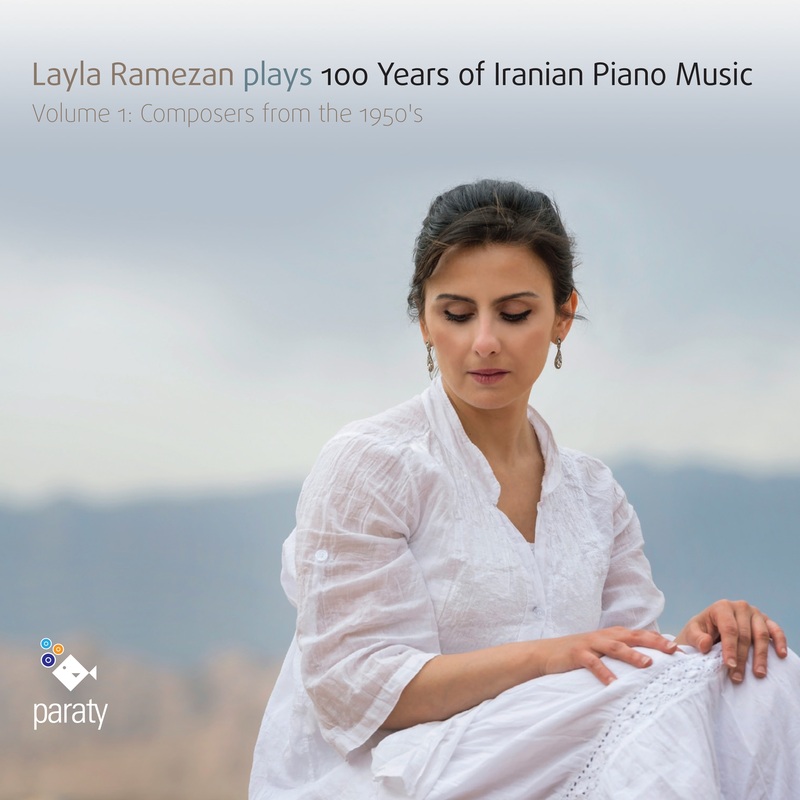 Layla is currently preparing a four-part CD series on the Paraty label for her project, 100 years of Iranian Piano Music. 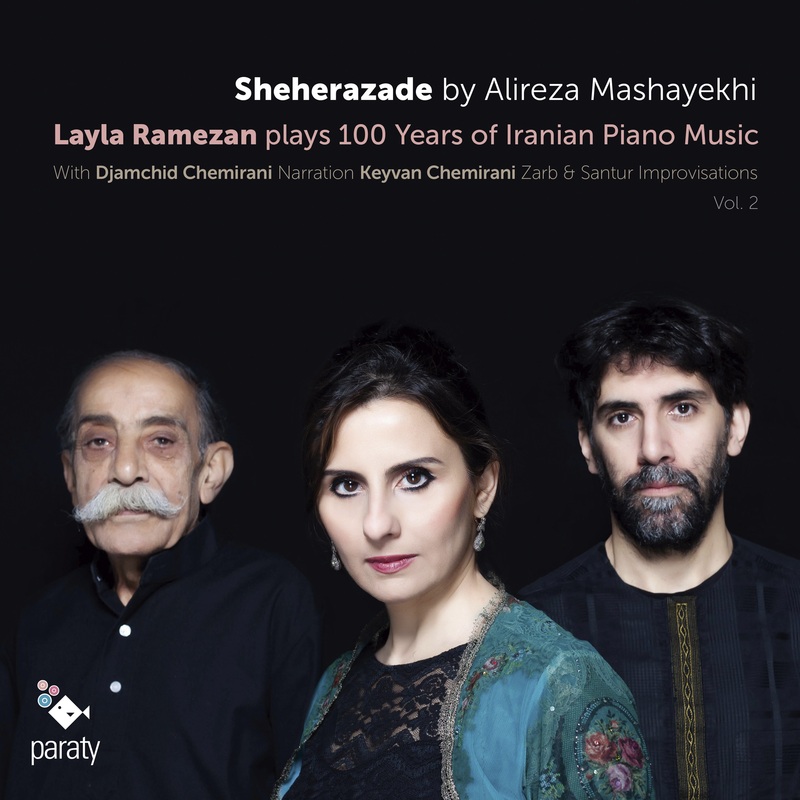 The first CD of this quartet, Iranian Composers from 1950, was released in January 2017. Layla’s sound, her phrasing, her sensitivity to rhythm and a refined interpretation are the feature qualities of her piano playing. Her unique point of view has been formed by the intersection of two cultures, in both of which she feels comfortable. Layla is continually searching for new ways to express herself by allowing the oriental and occidental influences to inspire and complement each other. Layla started her piano studies in Tehran with Mustafa-Kamal Poutorab, Raphael Minaskanian and Debar Hakimova before moving to Paris in 2000 to study at the École Normale de Musique de Paris “Alfred Cortot” with Jean Micault and Devi Erlih with a scholarship. She also studied with Jacqueline Bourgès-Maunoury and Christophe Bukudjian at the Conservatoire National de Saint-Maur des Fossés, where she obtained a diploma of Music Studies with high distinction. 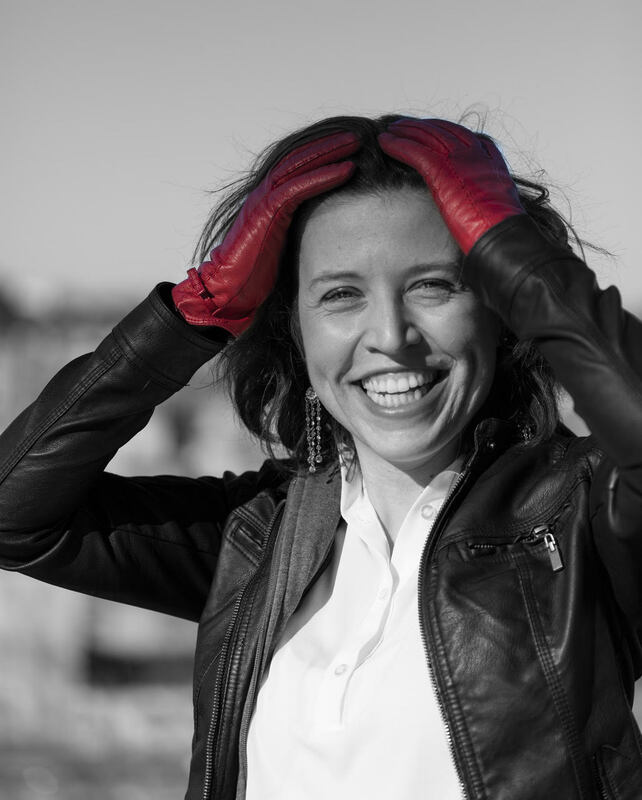 She then moved to Lausanne, Switzerland, where she currently lives, obtaining two Master’s degrees in Interpretation and Collaborative Piano from the Haute École de Musique with Christian Favre and Marc Pantillon. Layla Ramezan is a Laureate of the Engelberts Foundation for Art and Culture in Switzerland and the Albert Roussel Foundation in France. Now in its fteenth year, Fuoco E Cenere has established itself as an arena for sensational musical adventures. The ensemble has ever since retained an often remarked daring in its choice of repertoire. Eager to preserve the unique freshness of the concert-going experience Fuoco E Cenere has devised quite a number of original entertainments, including recent intriguing mixes of music and puppetry, or music and haute cuisine. Story telling through song and translating emotions and dreams into music are the missions we have readily accepted. In our musical laboratory we eagerly juxtapose, metamorphose outstanding works, permitting the listener to view these gems of a bygone era in a new light, frequently imagining entertainments that delight both young and old, the novice and the connoisseur. Spurred on by director Jay Bernfeld’s love of song, Fuoco E Cenere has been pleased to collaborate with many of today’s nest voices as well as the stars of tomorrow. The ensemble is proud to have presented several forgotten masterpieces to an appreciative public. The ensemble boasts ten recordings covering 1000 years of music. Fantasy in Blue – Purcell meets Gershwin was hailed by Le Monde as a ‘veritable knock- out’. The ensemble’s recording of Marco da Gagliano’s little known masterpiece La Dafne was awarded the prestigious Orphée d’Or by the Académie du Disque Lyrique, and unanimously lauded by international critics. 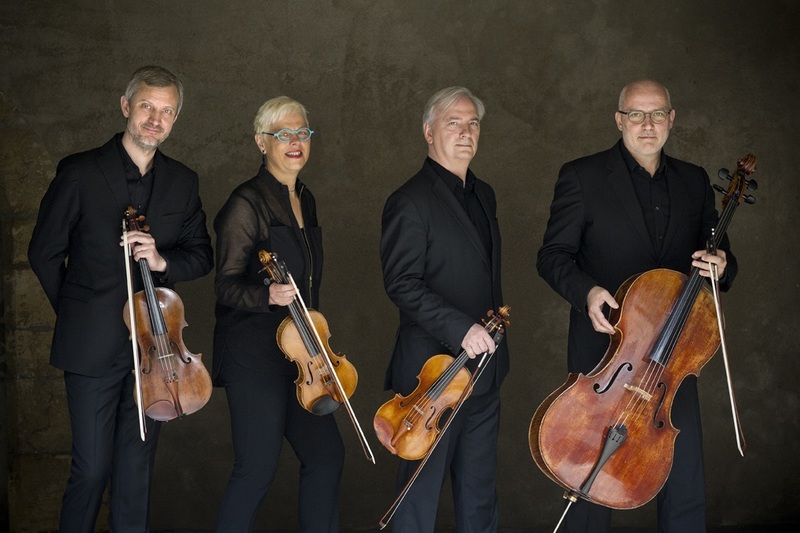 Based in northern France, Hemiolia Ensemble was created in 2008 by cellist Claire Lamquet. 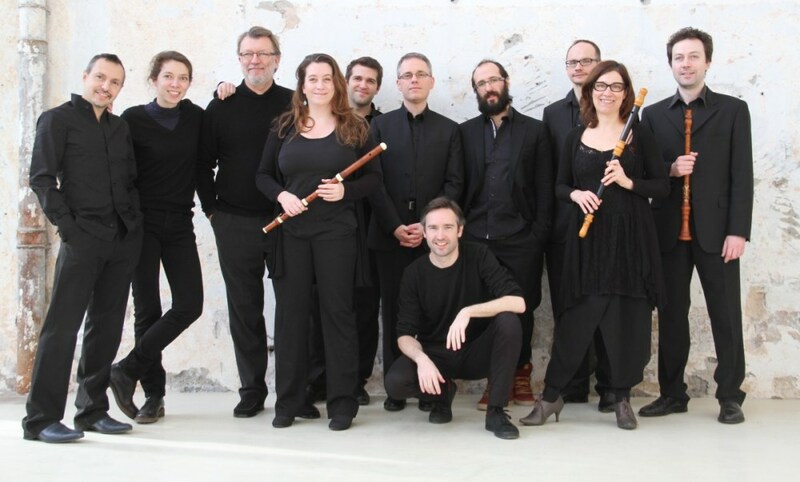 More than a hundred concerts in France and Europe shaped the tone from the set of variable geometry room on historically informed instruments and whose most musicians have studied in both France and Italy. Lamquet Claire graduated from the Lille National Conservatory, the National Conservatory of Paris and the Bellini Conservatory in Palermo. 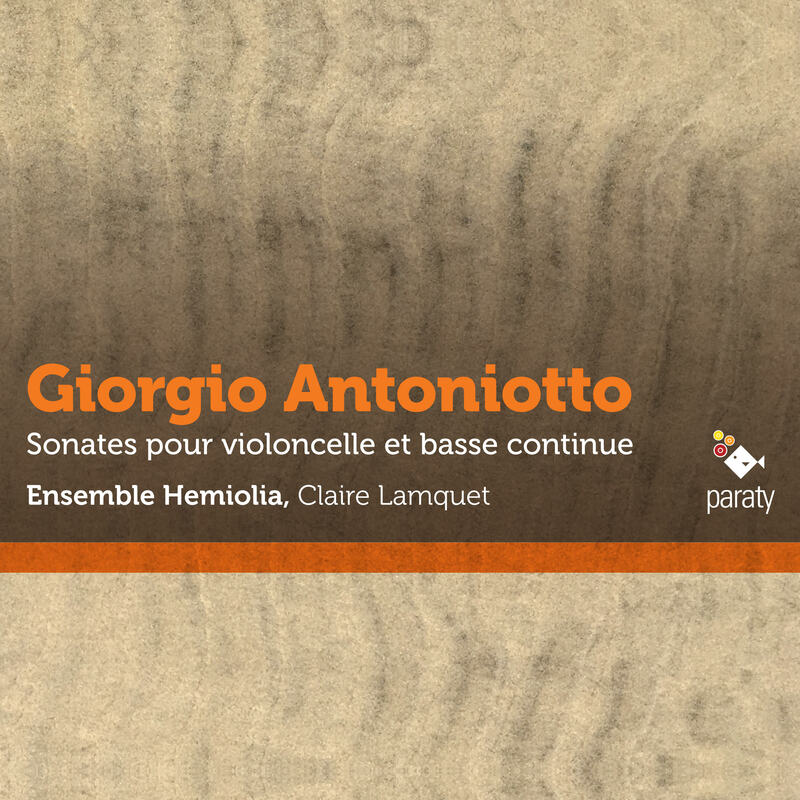 She is the founder and artistic director of the Ensemble Hemiolia, with whom she recorded the composer’s work northerner Marie Alexandre Guenin (critically acclaimed recordings: Diapason and 4 5/5 Muse Baroque). She obtained in June 2010 Jacolin-Dufresne Award Fondation de France for this work. 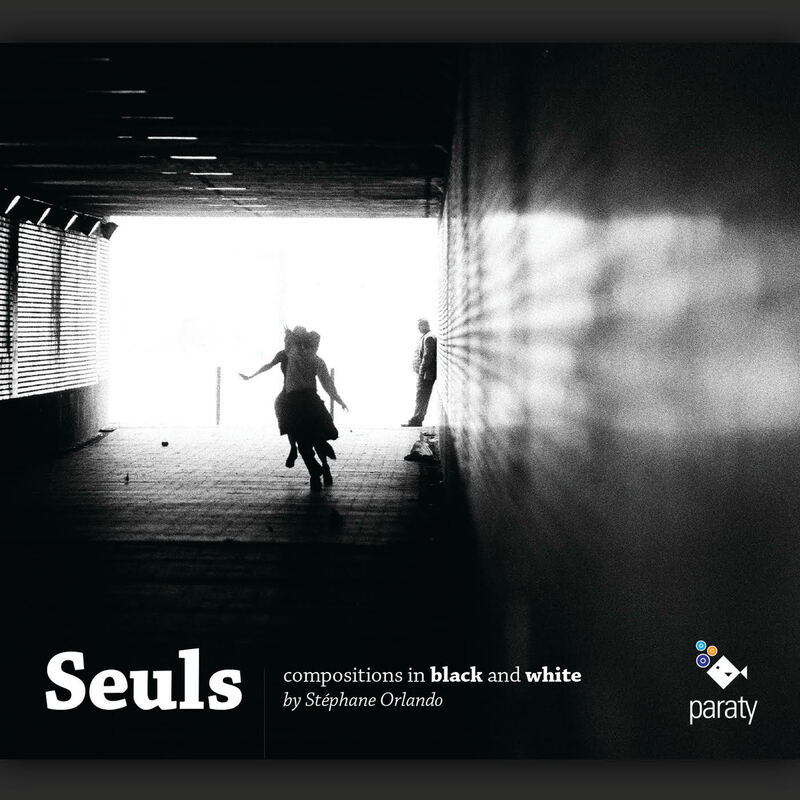 Passionate about chamber music, she released a CD in 2013 dedicated to the work for string trio romantic composer Pierre Crémont (Socadisc Distribution) with Concordia Ensemble and a CD “Handel” with the Ensemble Hemiolia ( NewArts International Distribution). 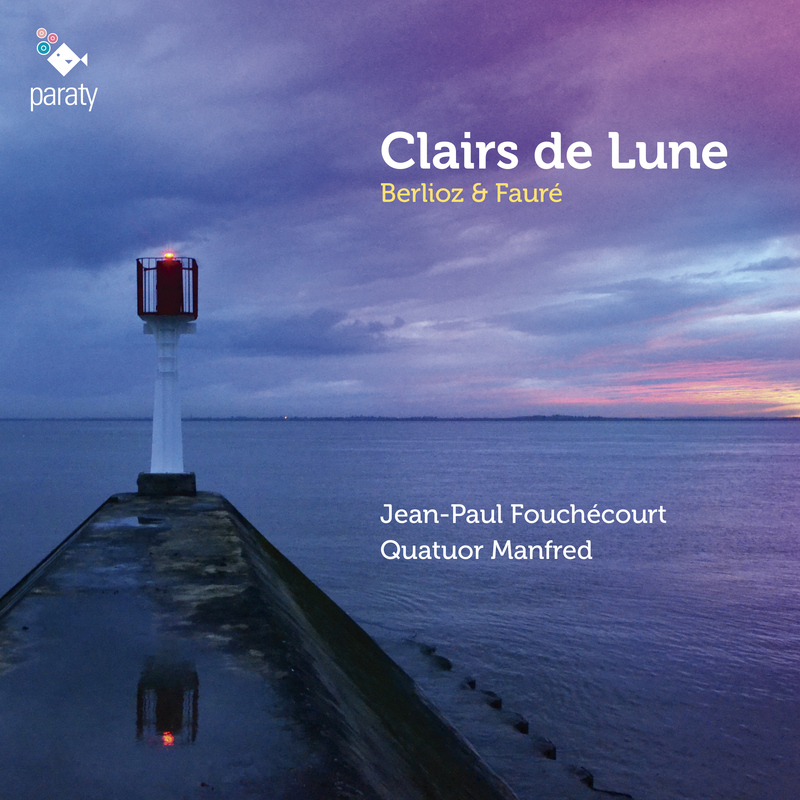 Claire Lamquet occurs in many concert seasons and festivals in France and abroad (Saintes festival, Toulouse les Orgues Festival, Mozart Festival in Augsburg, Suona Francese Festival, Festival dei Saraceni, Liaisons Musicales festival, Embaroquement Instant festival, festival Ars Terra, International Festival Harpe en Avesnois, Maison de la Radio …). With the trio Concordia, she was invited for a tour in Russia (September 2014: Moscow, St. Petersburg, Rybinsk, Jaroslav) with trios Pierre Crémont. The tour was dubbed an educational project with the Baroque Orchestra of the Moscow Conservatory, which occurred with the trio Concordia in a program of French music after 3 work days around Peter Crémont. 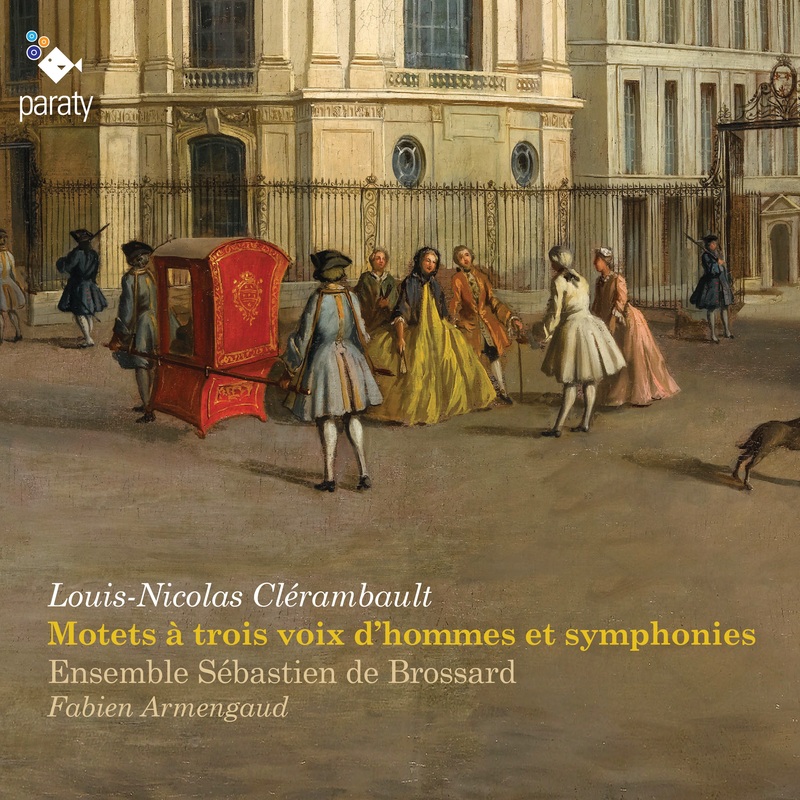 She published an article for the journal eighteenth century (Marie-Alexandre Guenin between Enlightenment and Romanticism – éd.PUF), and collaborated on the book “The Italian violin” (Opera of Dijon, Harmonia Mundi). Claire Lamquet holds a degree in philosophy. Holder of the State Diploma as arts and winner of the Competition of the Territorial Civil Service, she teaches part-time at the Conservatoire d’Arras.